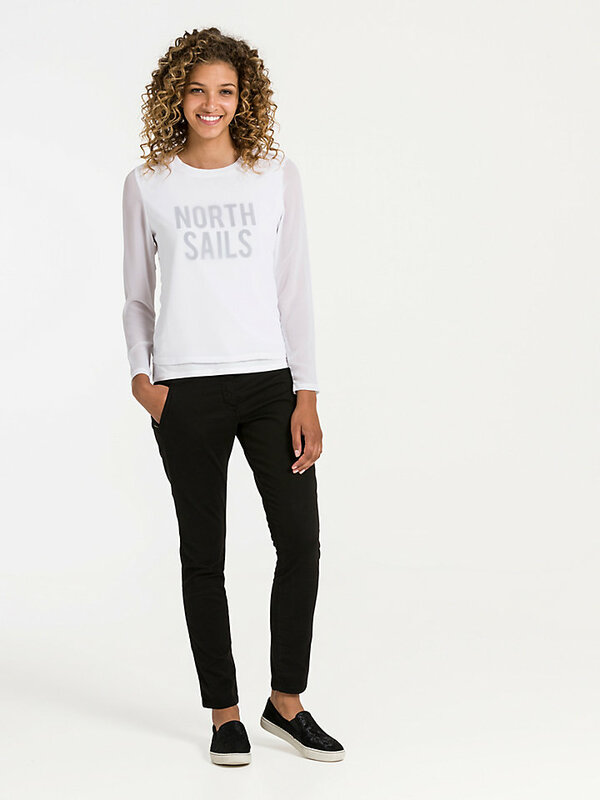 A soft, comfortable North Sails crewneck jersey that deserves your attention. Available in multiple colors. 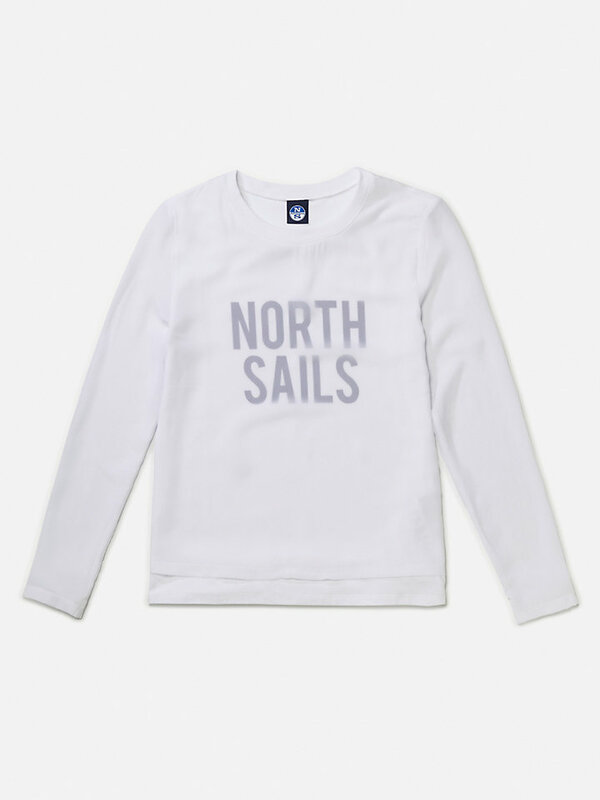 North sails water print on front cotton part . Second layer on front t-shirt in voile. Flag labels on left side. Opting for a sportive look whilst getting active or relaxing? 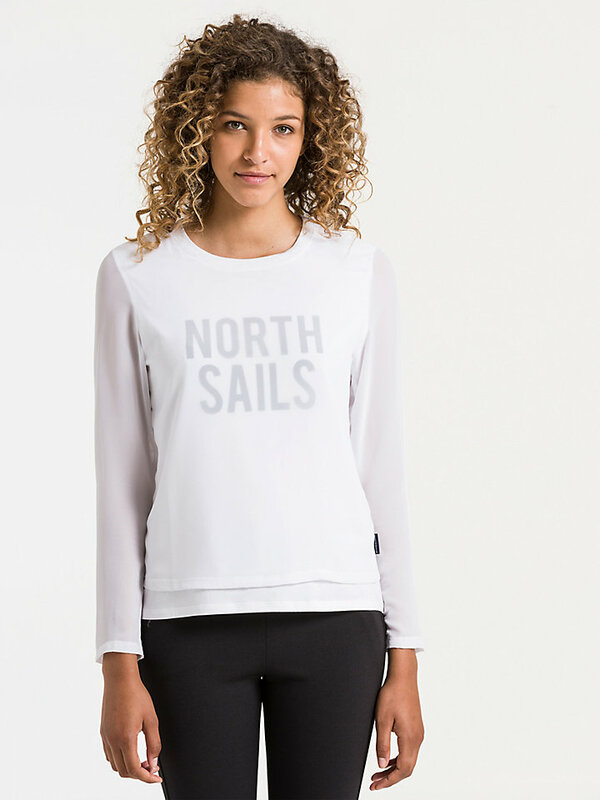 This soft cotton blend jersey is definitely the one to go for. 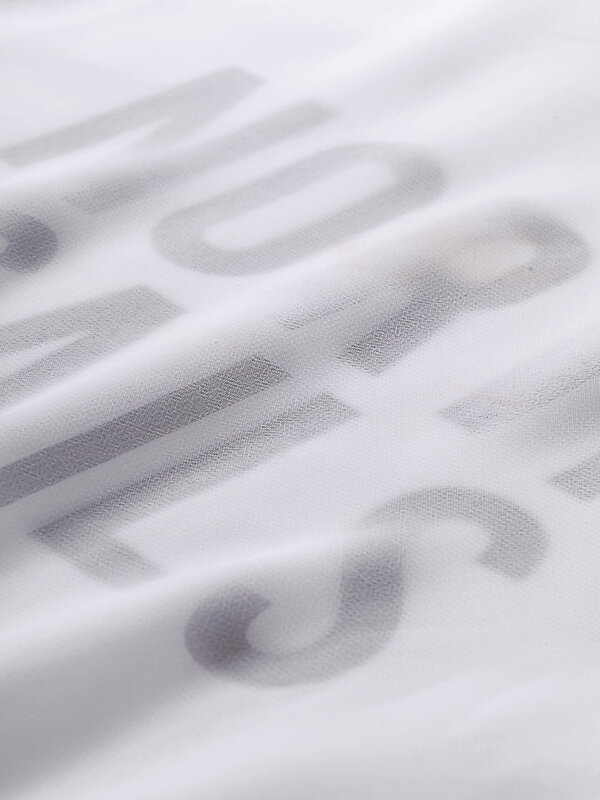 While crewneck shirts were originally invented to function as a layer under another sweater, this jersey might be one you don’t want to hide from sight. 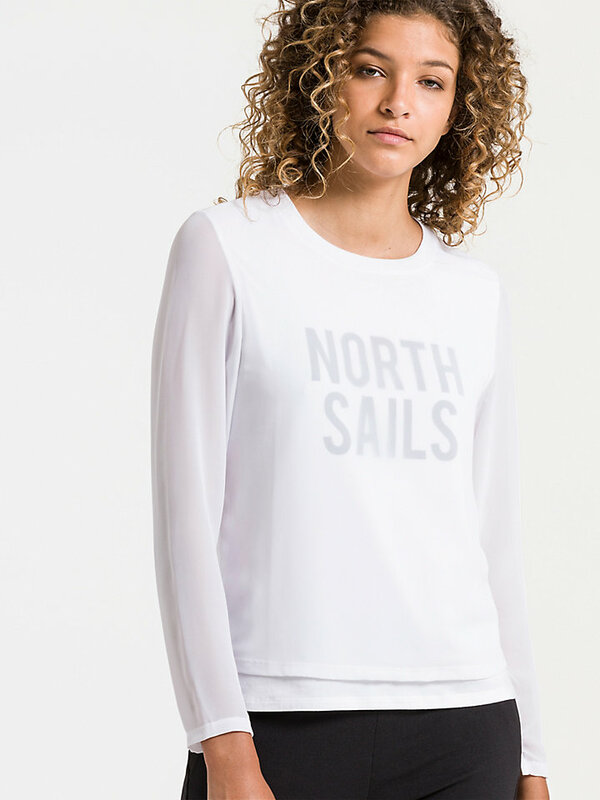 The North Sails water print on the front and expertly designed fit, make this sweater a true winner, wherever you decide to go.